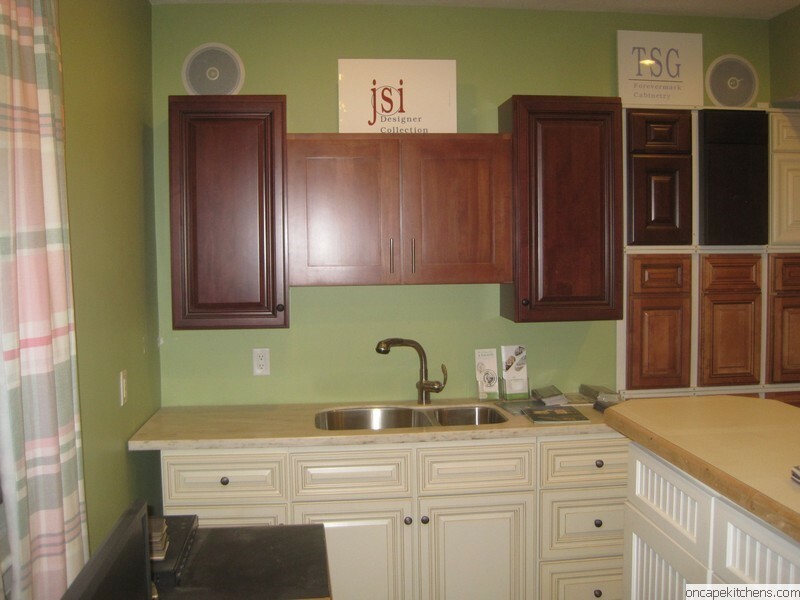 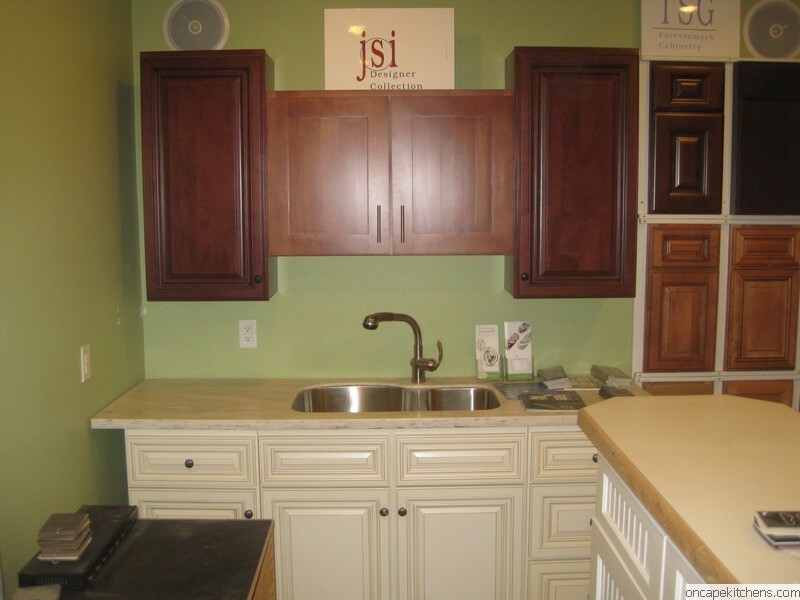 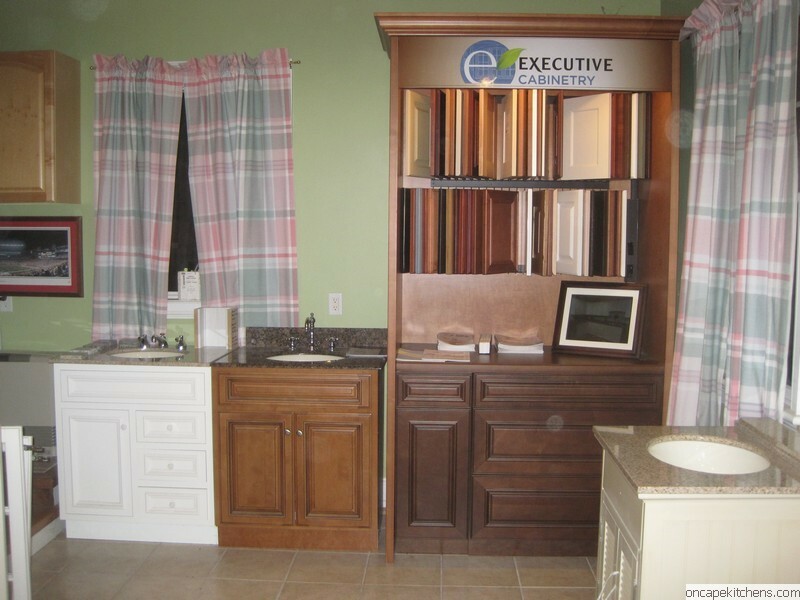 A boutique kitchen and bathroom cabinetry showroom specializing in design and home remodeling. 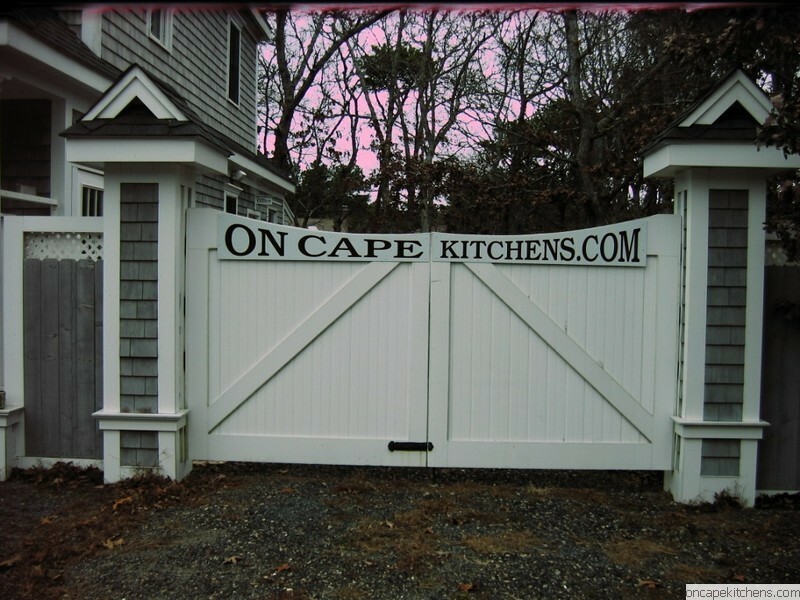 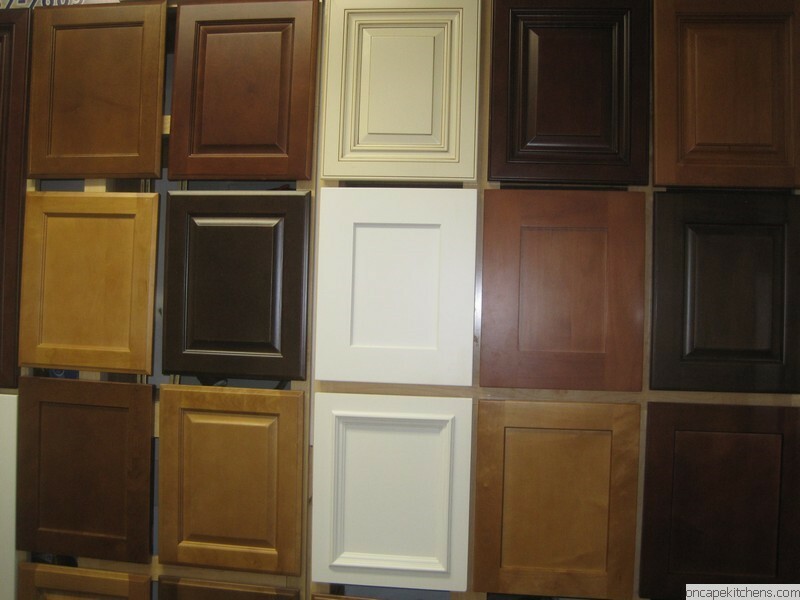 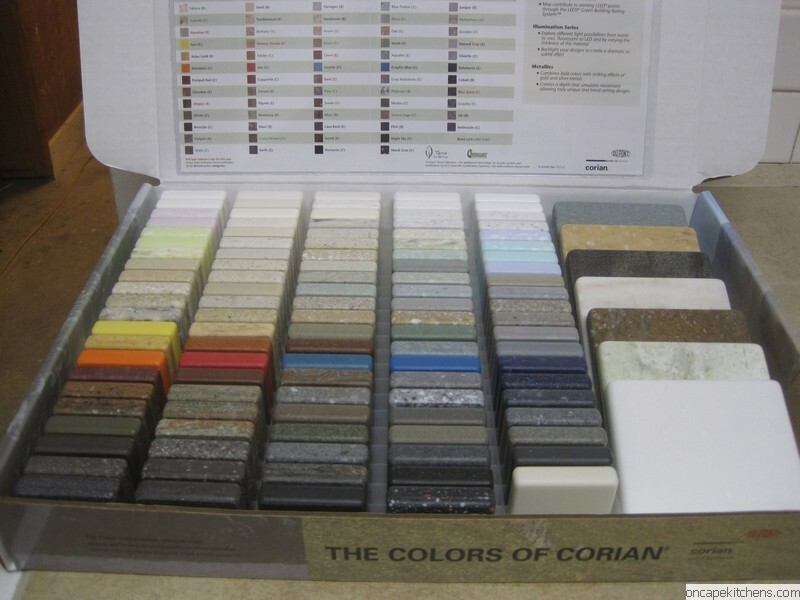 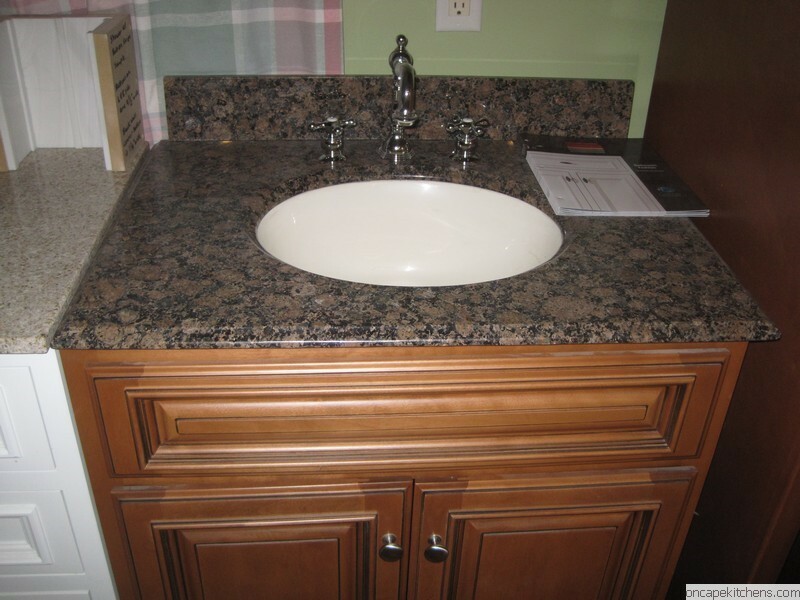 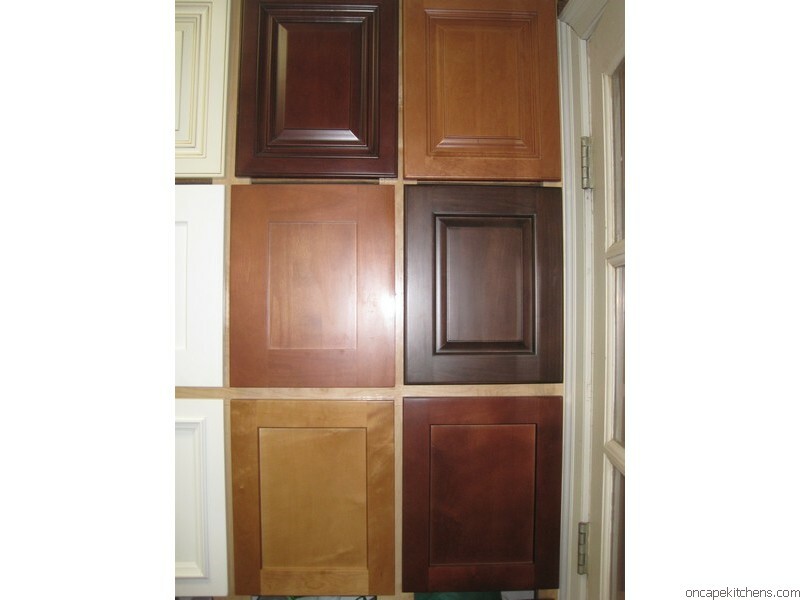 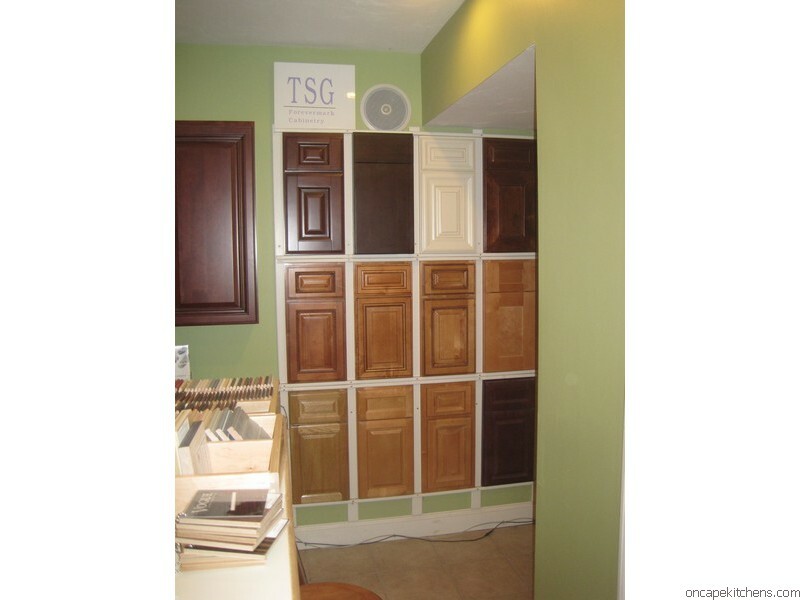 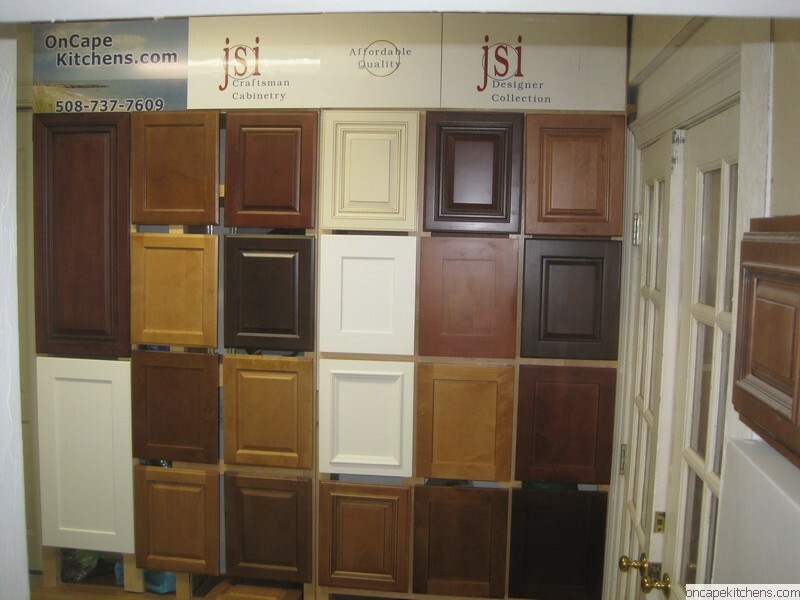 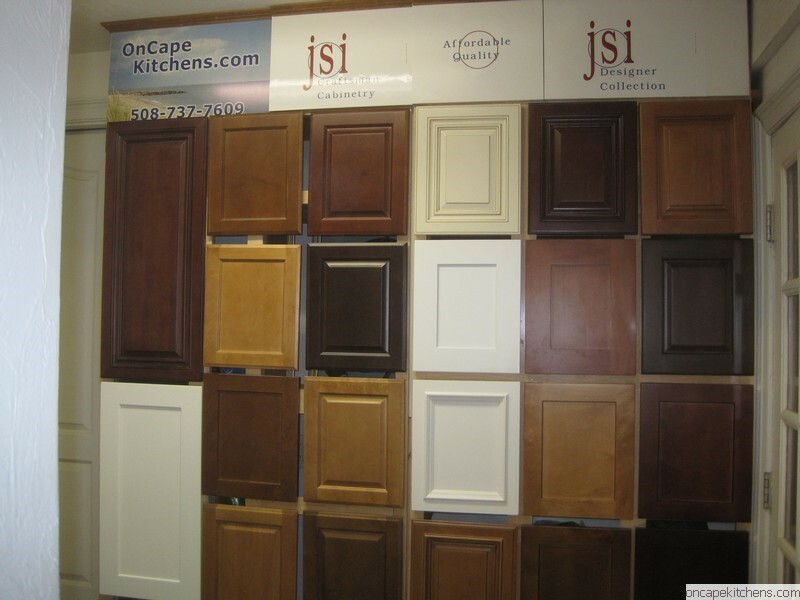 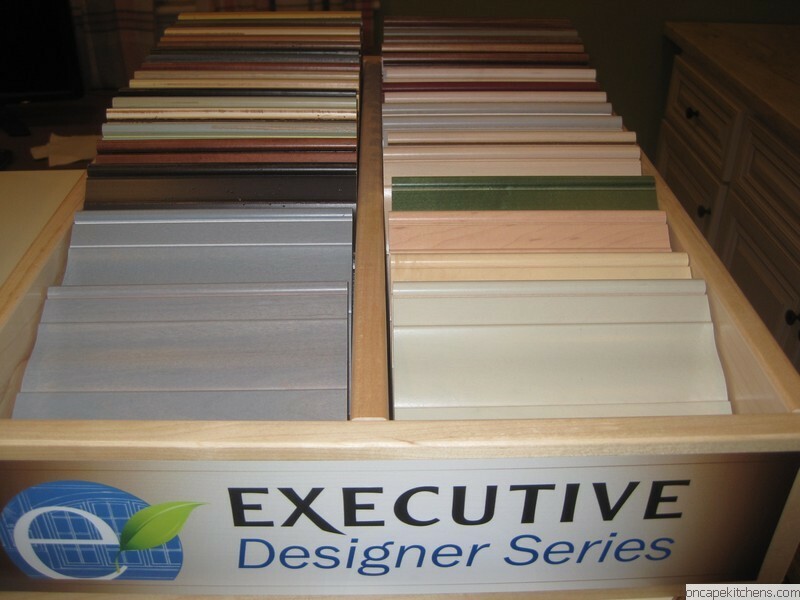 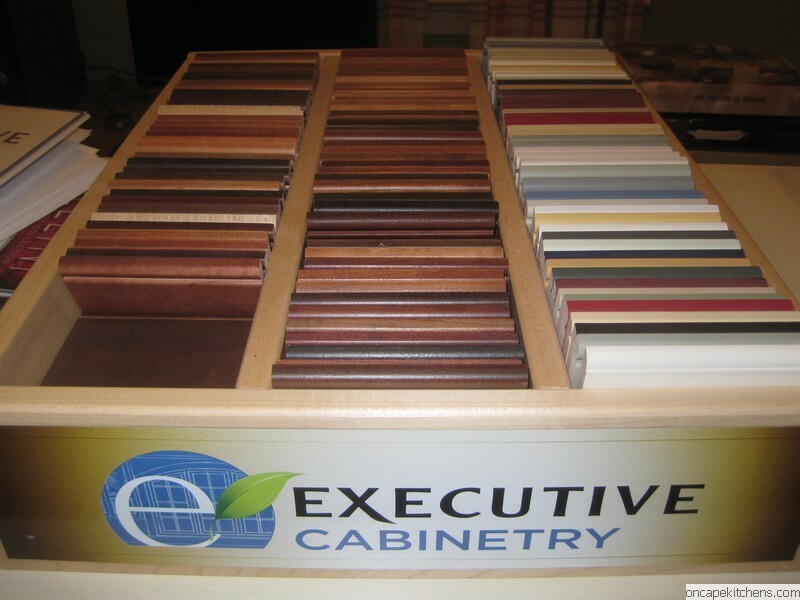 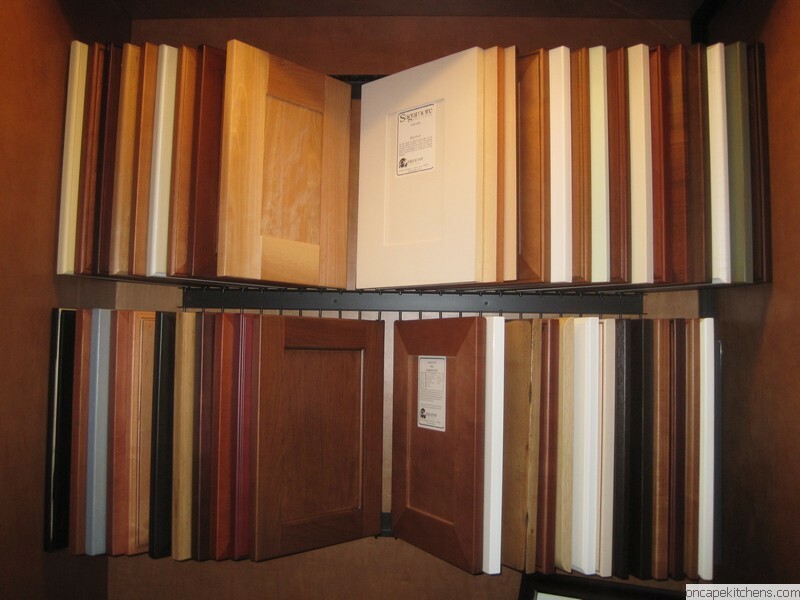 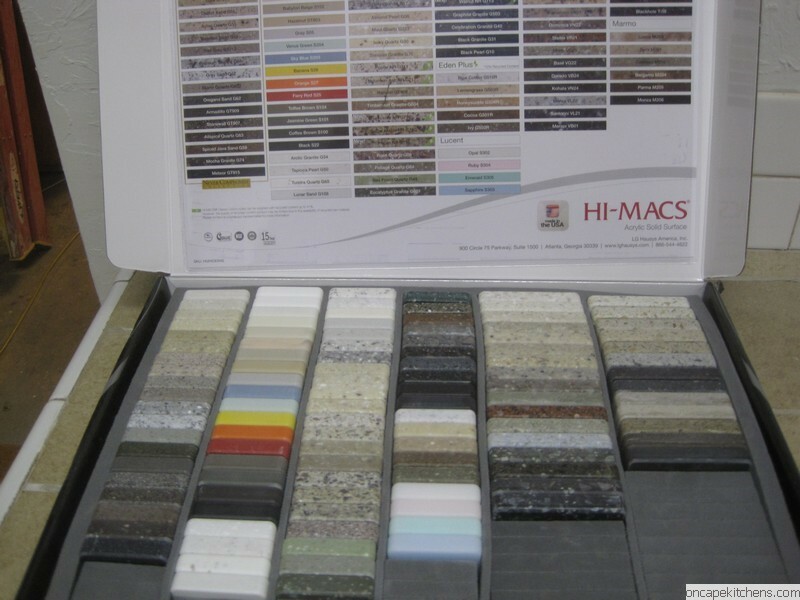 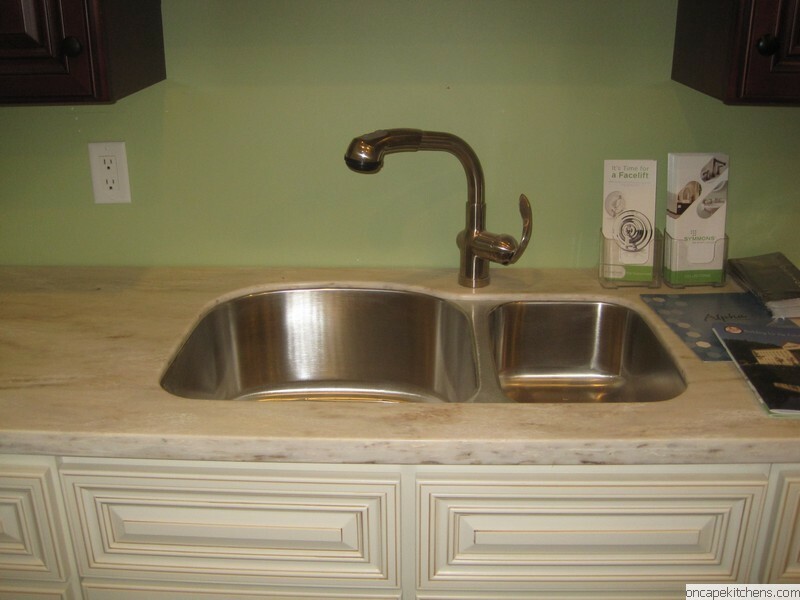 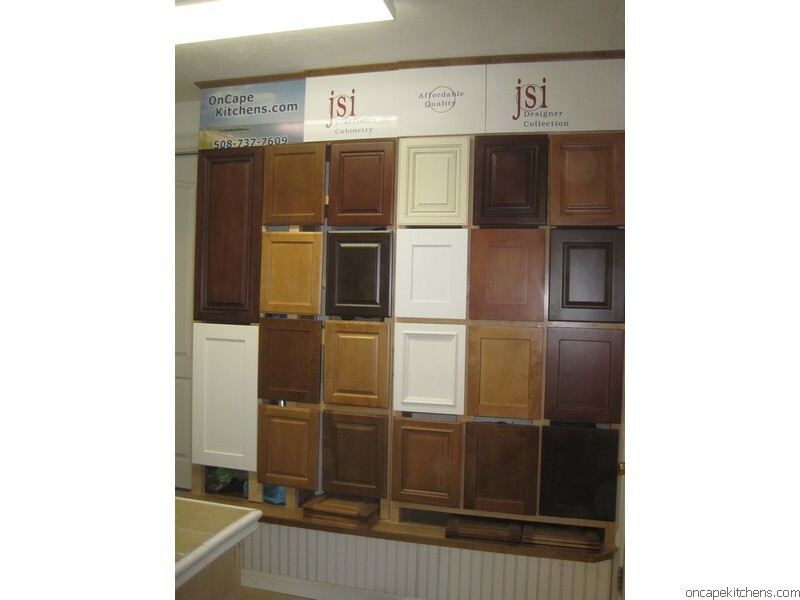 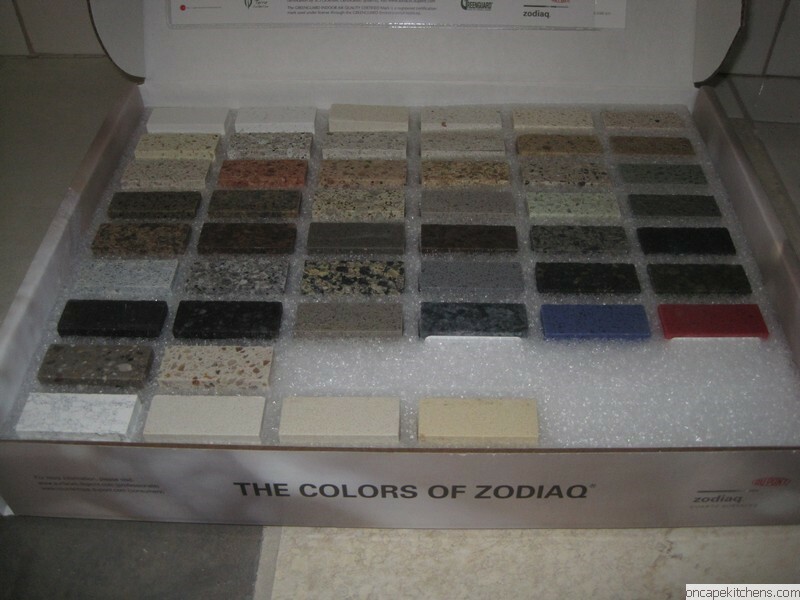 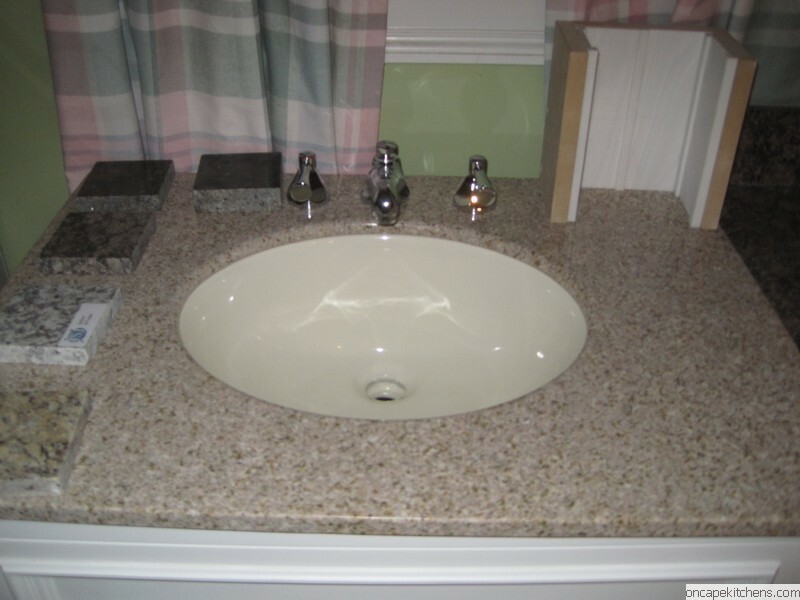 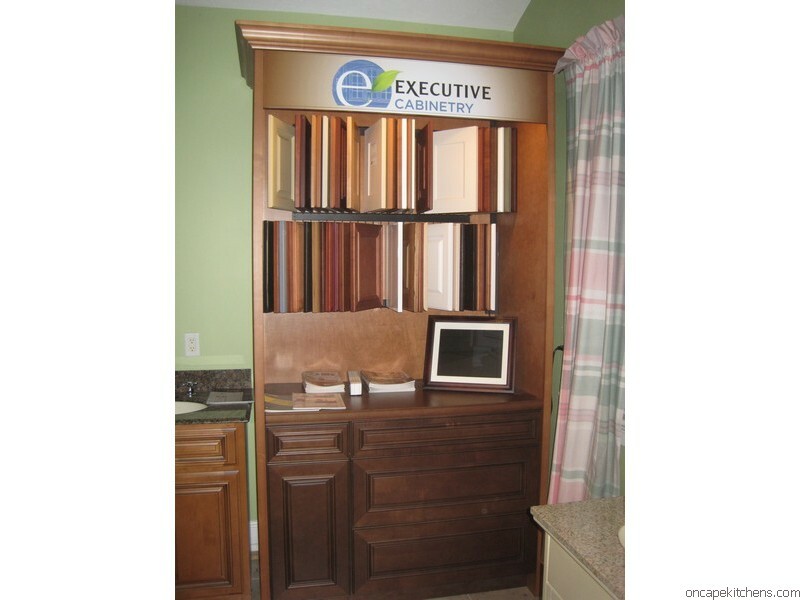 Our North Eastham showroom has samples of all the items featured on our web site. 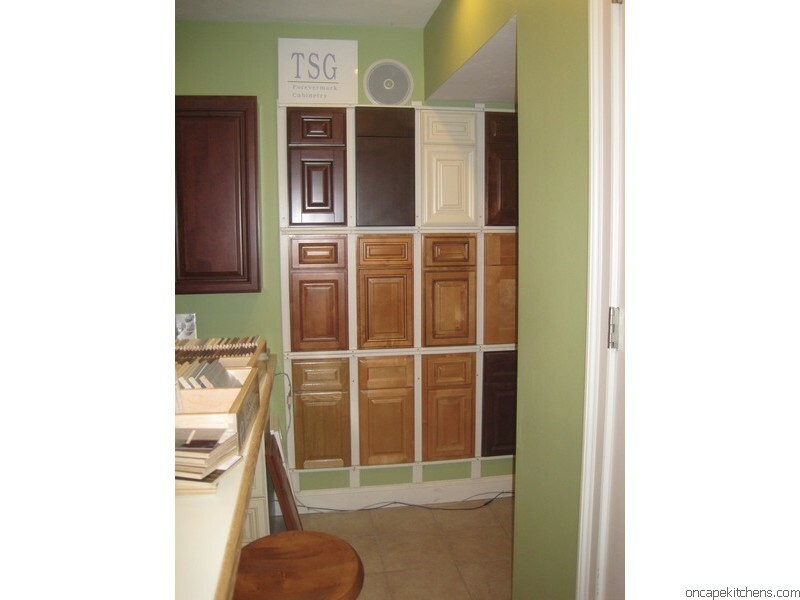 Call 508-737-7609 to arrange a free design consultation. 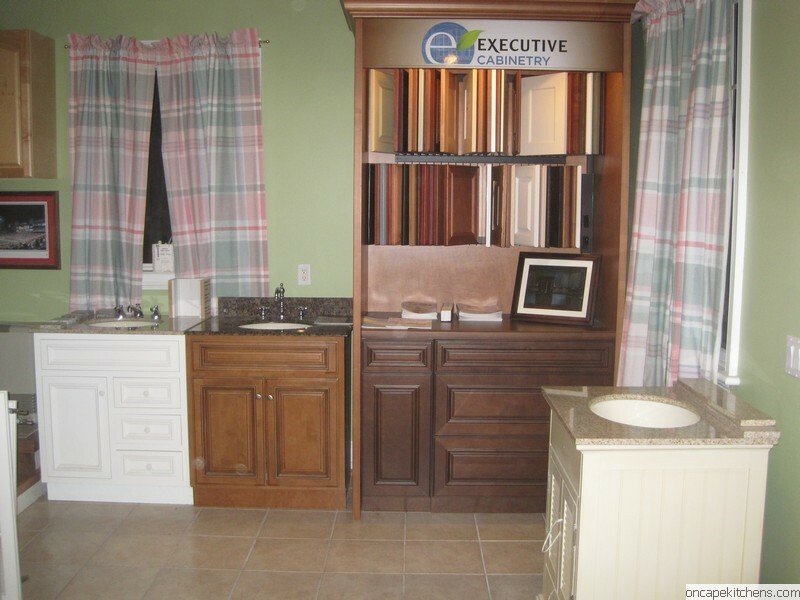 Our hours are flexible to accomodate your schedule.